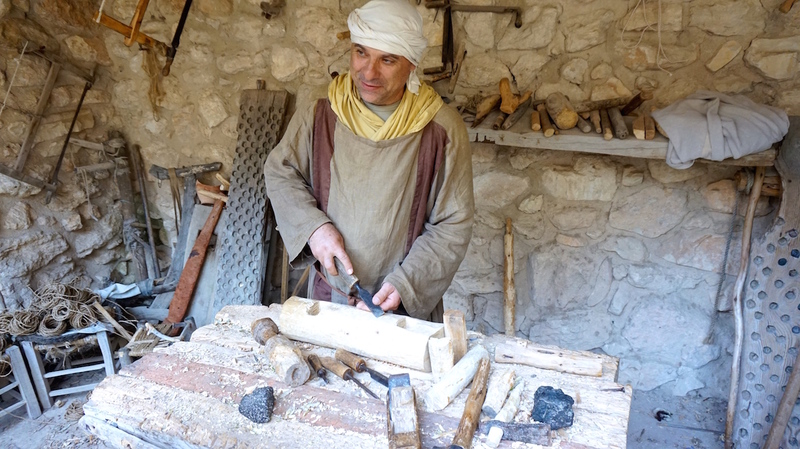 UHL affirms the Christmas story, one piece of pottery at a time! 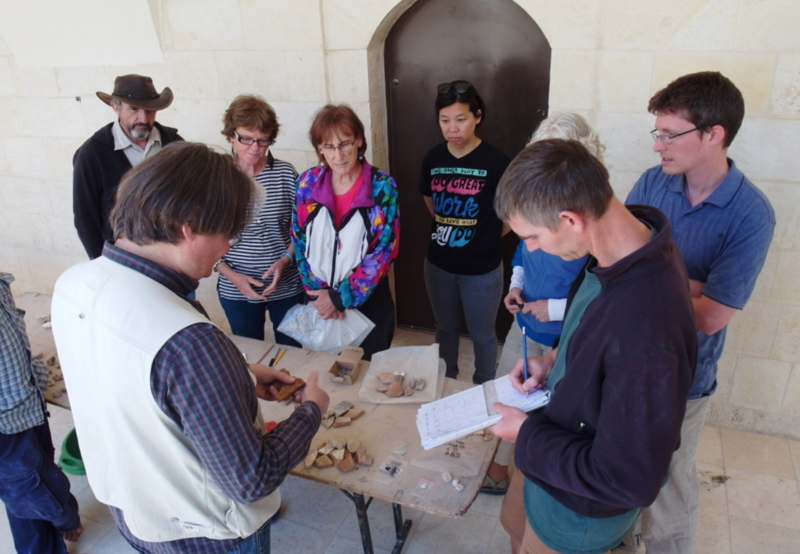 Recent excavations by the University of the Holy Land in Bethlehem have uncovered large amounts of domestic pottery dating back to the time of Jesus. The findings are exciting and add extraordinary value to the Biblical account! Critical scholars have long questioned the veracity of the Christmas story, casting doubt on one of the most beloved stories for billions of people around the world. One reason for this was because so little archaeological evidence had ever been found in Bethlehem dating to the time of Jesus or before. Instead, almost all material culture previously found in excavations of Bethlehem dated to the Byzantine era and beyond, centuries after Christ. This left tremendous room for critical scholars to ask the questions: “If Jesus was born in the Jewish town of Bethlehem, then why are there no remains of a Jewish village from his time period? ?” These questions are valid and they were hard to answer at one point. However, that is all changing. 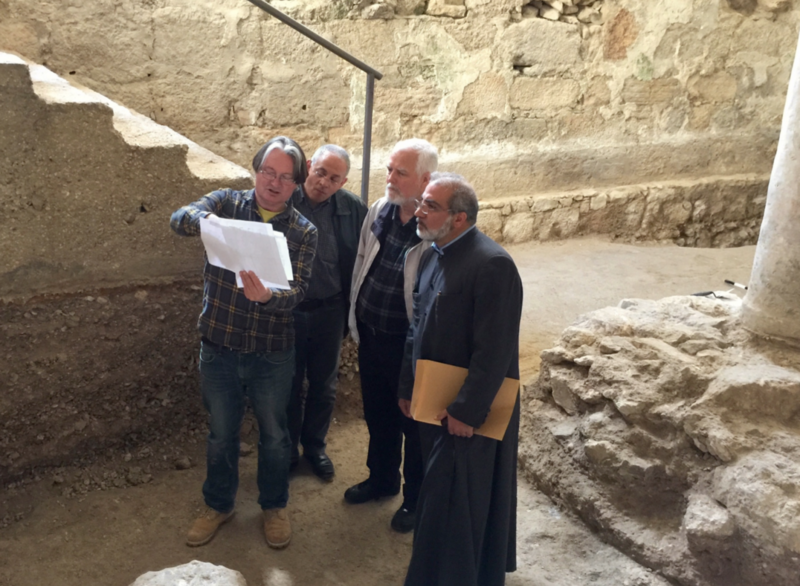 For the past two years, UHL has been sponsoring archaeological and engineering work in the Church of the Nativity compound in Bethlehem. Here, a team of structural engineers and researchers, headed by Professor Miguel Pando, undertook the tasks of mapping, surveying and 3-D imaging of the areas under the jurisdiction of the Armenian authorities, focusing particularly on the Hall of St Jerome. While working, UHL staff and students started to uncover Early Roman period (1st Century CE) artifacts. More specifically, copious amounts of domestic use, Jewish pottery, dating to the time of Jesus and before were found. This is tremendously exciting news! But why? Archaeology is now proving, for the first time without a doubt, that the area beneath the Church of the Nativity has archaeological remains from the time of Jesus. 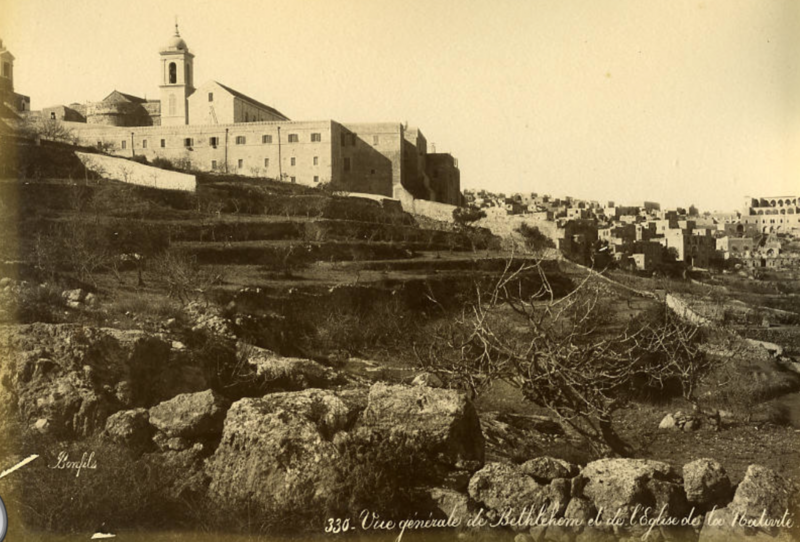 And so, whereas students and scholars would not have been able to defend archaeologically the possibility of Bethlehem as the birthplace of Jesus before, that is changing. 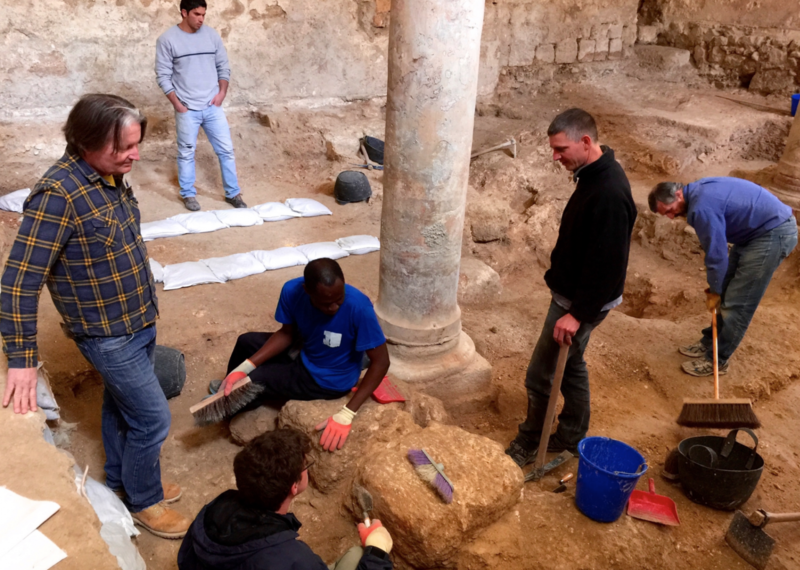 Because of this excavation and the material found there, scholars, students, and Bible enthusiasts alike can all point to the fact that there was indeed a Jewish neighborhood in the right time at the right location for the Nativity story to have taken place. What a gift! And so this Christmas season, we thank God for giving UHL and the others associated with this dig, the gift of knowing that there was indeed a Jewish neighborhood and home located in the traditional site of our Savior’s birth. *Please Note: UHL continues to pursue the work at the Church with recording and research conducted by students from the Archaeology Department, supervised by Dr Shimon Gibson. YOUR END OF THE YEAR TAX DEDUCTIBLE GIFT! It is the end of the year! 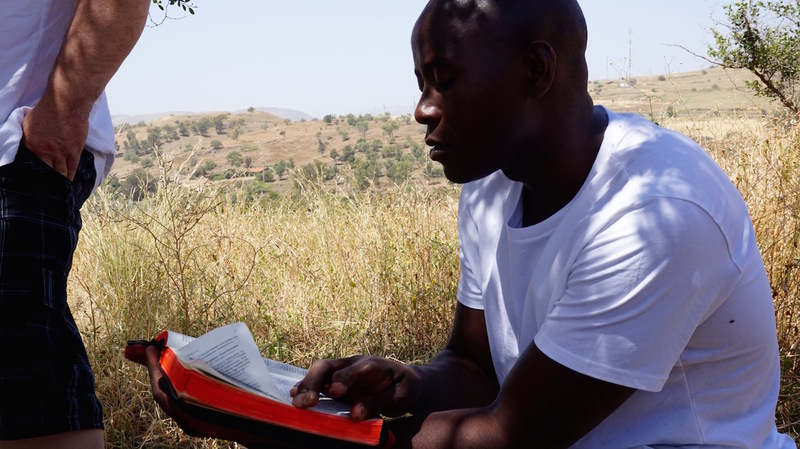 We ask you to prayerfully consider giving to needy students from around the world so that they may have the opportunity to study the Bible in the Land of the Bible as well! Your tax deductible donations can be made out via written check to ICARE and sent to 1563 Cypress Point Dr. Medford, OR 97504. Please make a note that says “To UHL – ICARE”. What if the world has been reading the Nativity story wrong all along? For many of us, the words of Luke 2:1-7 evoke the isolation, harshness, and difficulty which Mary and Joseph must have faced at Jesus’ birth. In those days a decree went out from Caesar Augustus that all the world should be enrolled. This was the first enrollment, when Quirinius was governor of Syria. And all went to be enrolled, each to his own city. And Joseph also went up from Galilee, from the city of Nazareth, to Judea, to the city of David, which is called Bethlehem, because he was of the house and lineage of David, to be enrolled with Mary, his betrothed who was with child. And while they were there, the time came for her to be delivered. And she gave birth to her firstborn son and wrapped him in swaddling clothes and laid him in a manger, because there was no room for them in the inn’ (Luke 2:1-7). Images of cold, windswept, winter hills in Bethlehem, overcrowded inns, and a futile attempt to find housing in a strange city paint a bleak picture of the first Christmas, one that fills our Western hearts with sympathy for the new mother and her babe. The architecture of the family home both today and in antiquity made provision for the occasional guest. The most common dwelling was the courtyard home which was multi-levelled. A lower room or cellar was used as a storeroom. 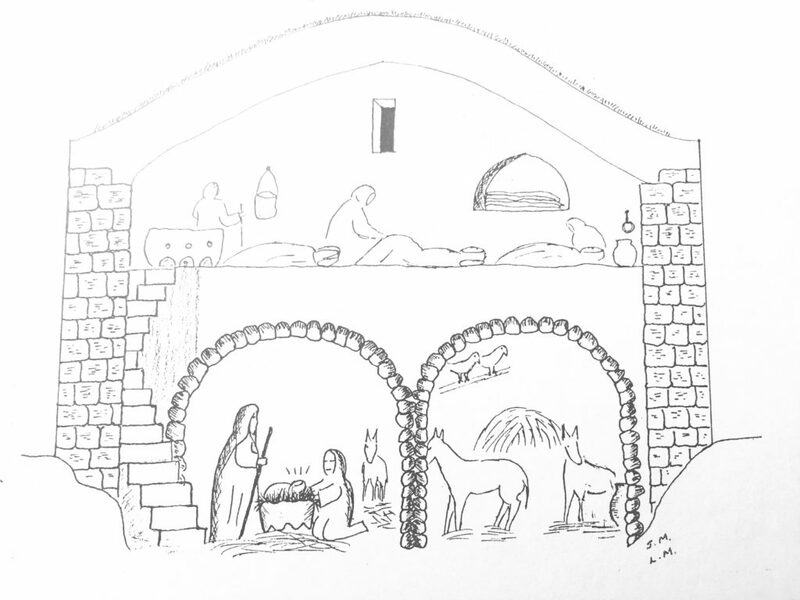 In the hilly areas like Bethlehem, a cave adjacent to the courtyard might often be adapted for this purpose. Here the family’s prized or more vulnerable animals could be fed and sheltered at night, protected from the cold, thieves and predators. The main living area, partitioned into several sections, was on an upper level. End of the year, tax-deductible, donations can be made out via written check to ICARE and sent to 1563 Cypress Point Dr. Medford, OR 97504. Please make a note that says “To UHL – ICARE”.